Penrith Supplies and Services for Industy | PSSILARZEP 700 bar hydraulics at PSSI, Penrith, UK. Heavy lift up to 1100T. We take pride in our quality products, our keen prices and our customer service. 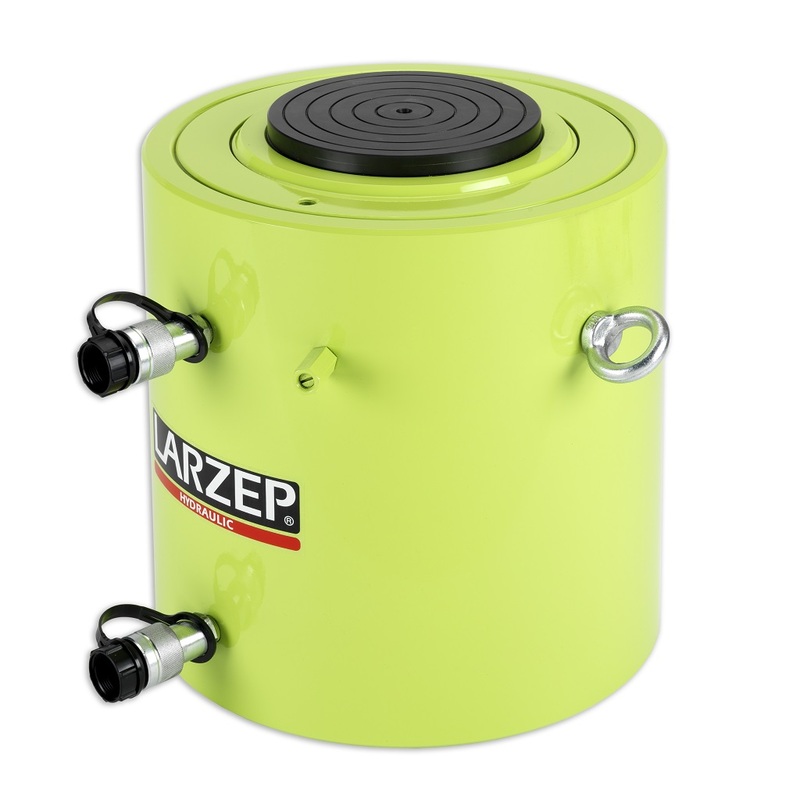 We supply the LARZEP 700 bar hydraulic products from our trade counter or throughout the UK by courier. LARZEP is a quality brand within the ENERPAC group of companies. Quoting directly from the ENERPAC website… “Larzep is a regional manufacturer of simple, cost effective and durable lifting systems and specialized tools with a focus on the European market… offering “Cylinders, jacks, hydraulic pumps, accessories, torque tools and related system components”. LARZEP is a quality brand, manufactured in the Basque region of Spain. LARZEP is a direct equivalent to Enerpac and Holmatro, and should not be confused with cheaper, inferior brands manufactured outside the EU. LARZEP products are used in industries where reliable heavy lift capability is required, particularly Civil Engineering, Rail, Oil and and Gas, Mining and heavy Manufacturing Industry. LARZEP is a relatively small company, nimble on its feet and capable of bespoke design to suit your project and timescales. PSSI is one of only three LARZEP distributors in the UK. We have the engineering capability to assist your selection of the right product for the job.